Aircon Services (Residential & Commercial) Archives - Rosarito Industries Corp.
Aircon Project Done at The Fort Strip BGC Taguig. We are grateful to be the chosen Aircon Supplier / Installer of Central Azucarera De Tarlac. 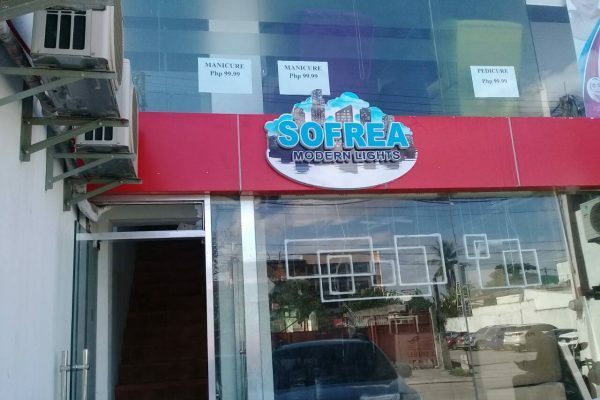 Thank you SOFREA Furnishing / KENDRA Skin Hub Nails & Spa for trusting DAIKIN Air conditioning. Done supply & installation ALL INVERTER wall mounted split type. 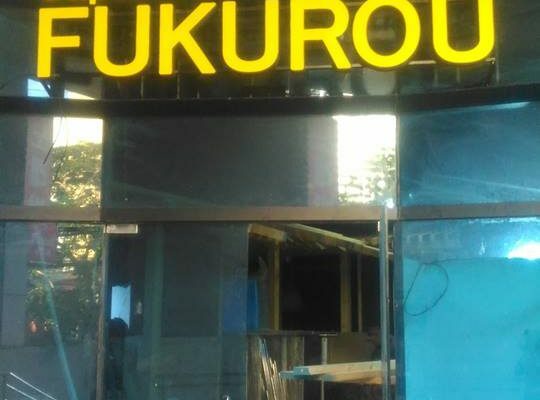 Thank you FUKUROU Japanese Restaurant for choosing DAIKIN and for trusting #TeamRosarito as your Aircon Contractor. 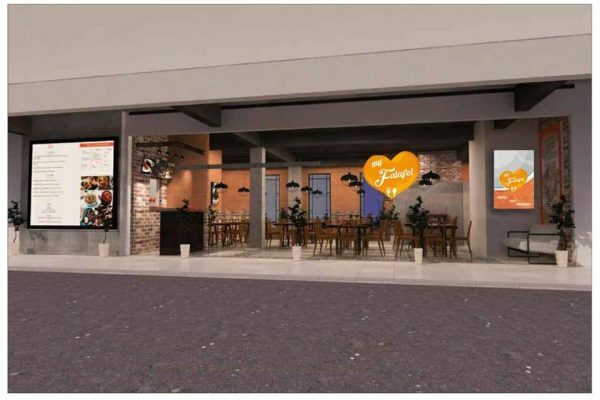 New establishment in Dona Soledad Avenue which is soon to open. 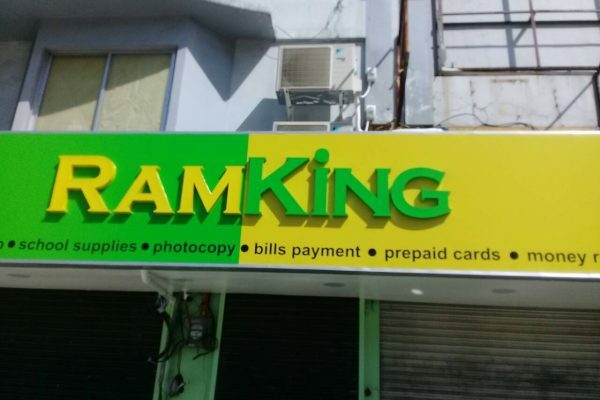 Thank you very much RAMKING. 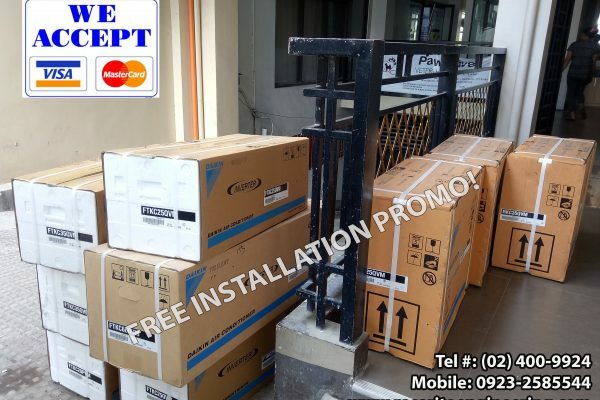 Done supply of DAIKIN Airconditioners with FREE Installation package. 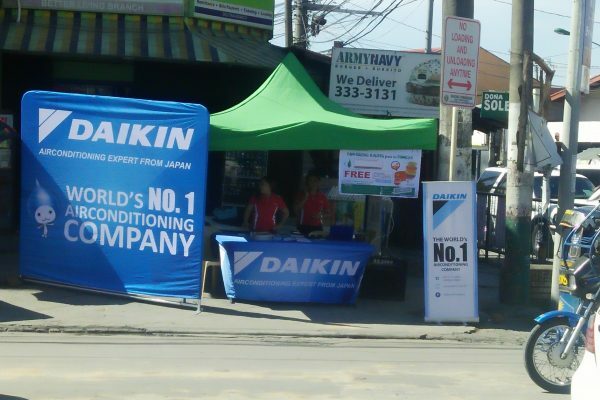 Rosarito Engineering is the Official / Authorize Dealer of Daikin Airconditioning Philippines. Daikin Airconditioning Expert from Japan! World’s NO. 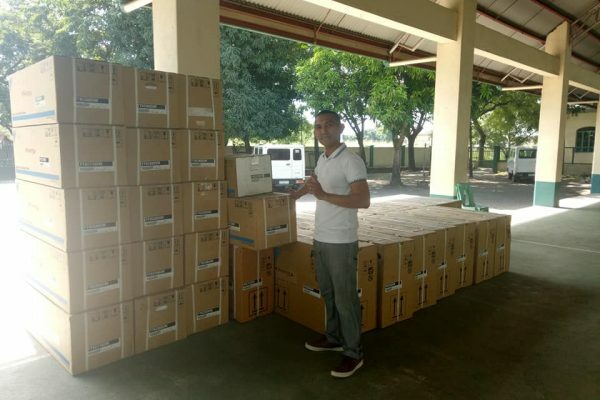 Thank you client for trusting Rosarito Engineering as your Aircon Supplier & Installer! 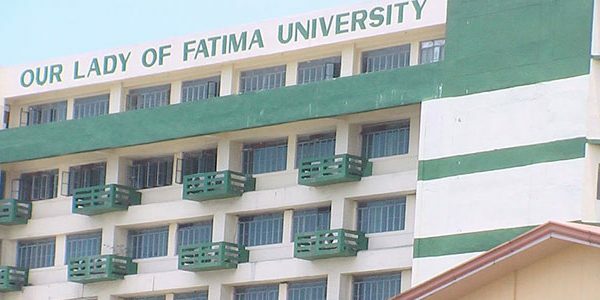 Ongoing Project– Aircon supply & installation of DAIKIN ACU all INVERTER Type. 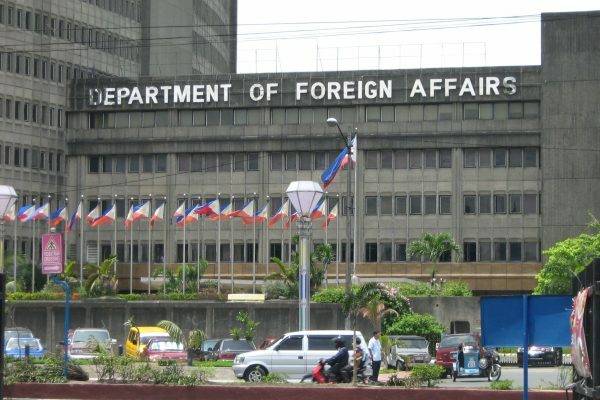 Thank you DFA Pasay (Foreign Service Institute) for trusting us! Done servicing 27 Aircon Units. NEW PROJECT: Supply & Install of 44 units Split Type Wall Mounted -ALL INVERTER Type Aircon. Brand New Factory Sealed DAIKIN Aircon Inverter Type. FREE Install Promo. Labor & Materials. Cpacity: 0.8hp, 1hp, 1.5hp, 2hp, 2.